Google has announced a big change to Google Apps for Business. From now, the Google Apps for Business is no longer available for free for new customers. That means existing Business customers can still continue using the service without paying any fee whereas new customers will have to pay $50 per user each year. There will be no change to other products like Google Apps for Education and Google Apps for Government. Google Apps for Education will still be offered for free to schools and universities while the pricing for Government is $50 per user each year. Personal Google Account will not be affected and you still can use Gmail, Google Drive and other apps for free. Therefore, this change has impacts on Google Apps for Business only. Google explained reasons behind this decision, that they want to simplify offerings for Business and improve user experience, including 24/7 phone support, 25GB inbox and a 99.9% uptime guarantee. Following is the step-by-step guide on how to get your free Google Apps account for single user. 2. 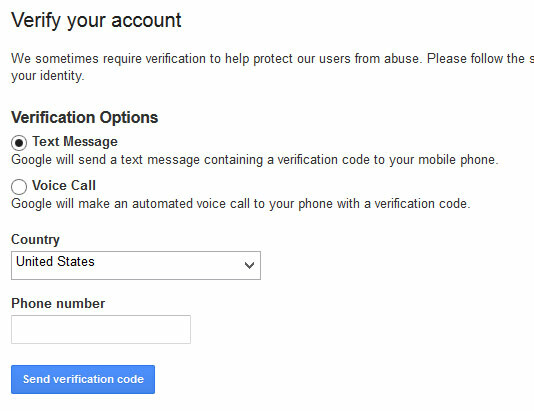 Verify your account with phone number. 3. After verification, you will see the screen to create an application. Just get any name and fill in the textbox. 4. Then you will see your application registered successfully. 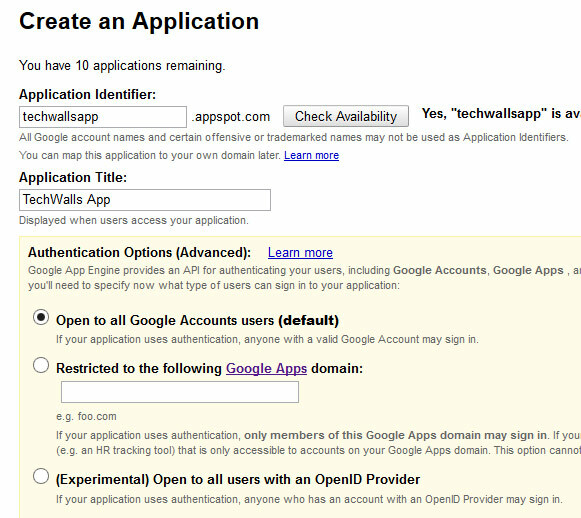 Go to Dashboard -> Application Settings, find the Domain Setup section like the screenshot below, choose Add Domain. 5. On the next step, don’t care about the left side. 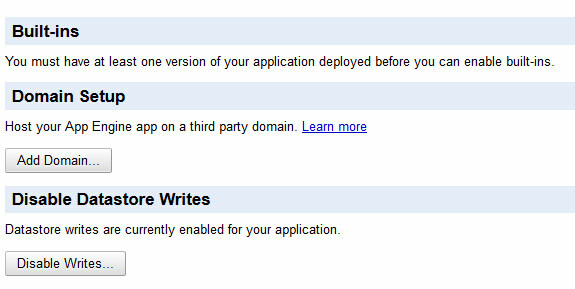 Read the Note and you will see the link to Sign up for Google Apps Standard. 6. Now, you will see the page to setup your account. Just fill in appropriate information to create a Google Apps account for free. All done. If you are wondering why I didn’t post just the link to this Setup Page, it is because it will not work. You have to follow exact steps like mentioned above. et me know if you have any issue registering for a free Google Apps account. If you have another solution, share with us. Update 1: Some comments below confirmed that there is a workaround to get more users for your Google Apps account. You can follow the guide above, upgrade to trial, add more users and finally cancel the subscription. Then, you will have a free account with up to 10 users. It’s worth trying. Update 2: It seems like the workaround is no longer working and both Google and Microsoft ended the free service and migrated to the new Google G Suite service. If you need a free domain email, you can use other email hosting services like Zoho.